Today writing a prescription for penicillin has become so routine for doctors that many in the field of medicine are warning that the drug’s overuse could encourage penicillin-resistant “super bugs.” Seventy-five years ago, however, doctors could only dream of the mass production of the life-saving drug. 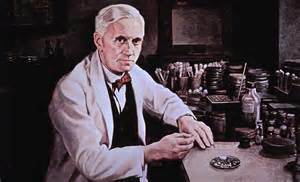 In 1928 when Scottish bacteriologist Alexander Fleming discovered a mold that killed bacteria, European scientists were excited about the potentially life-saving breakthrough. 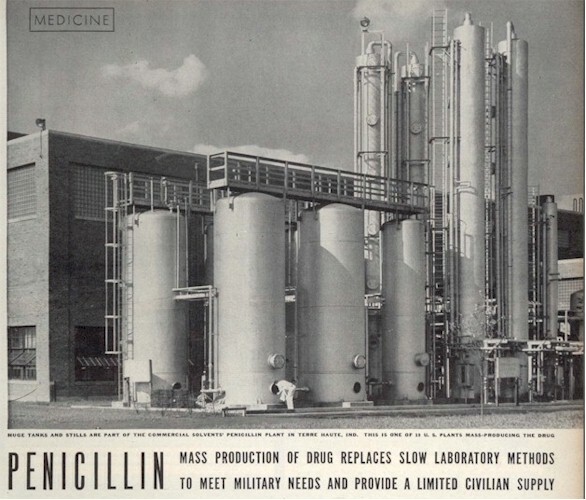 While scientists managed to produce enough of the experimental drug for clinical trials, efforts to mass-produce the mold Fleming had named “Penicillin” proved unsuccessful. The outbreak of WWII in 1939 brought a new urgency to find a way to produce vast quantities of Fleming's penicillin. Enter Indiana’s own Andrew J. Moyer. Nothing about Moyer’s rocky beginning hinted at future greatness, especially in the field of microbiology. Born on a northern Indiana farm in the last year of the 19th Century, he lived for thirteen years with a neighboring family after his mother died when he was two. For the next four years he lived with his father and step mother. 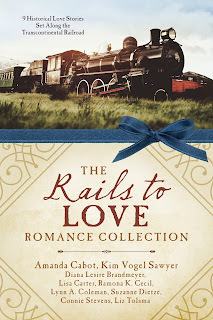 It was WWI that set Andrew on the path toward his destiny. 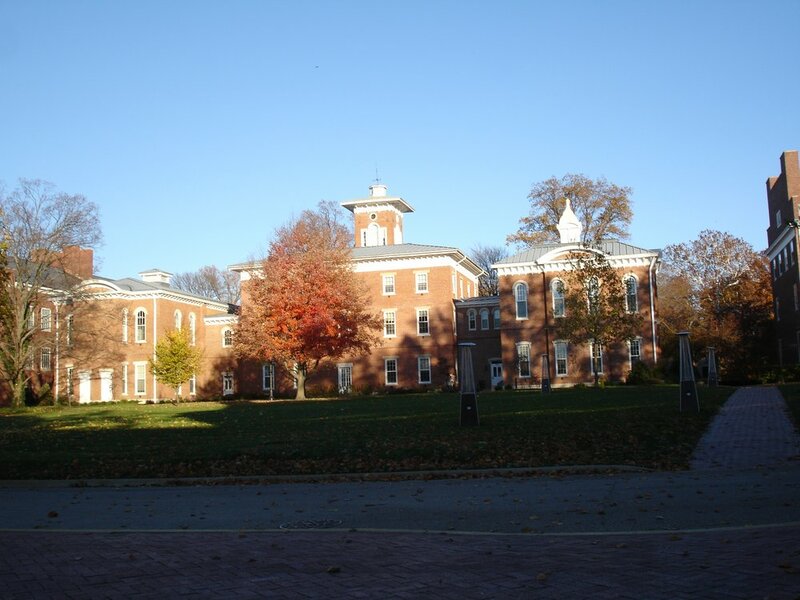 In 1918 he joined the U.S. Army Student Training Corps at Wabash College with the intention of joining the war in Europe. When the war ended a month later, he was discharged and rewarded for his enlistment with a full scholarship. He graduated from Wabash College in 1922 with an A.B. degree. After graduation at Wabash, he spent a year at the University of Wisconsin studying microbial nutrition. Over the next several years he continued his studies in plant pathology and fungi growth at North Dakota Agricultural College and the University of Maryland, College Park, earning more degrees including a doctorate. For the next decade he worked as a mycologist with the U.S. Department of Agriculture studying the genetic and biochemical properties of fungi. In 1940 he began work with the USDA on industrial application of agricultural sciences. With WWII raging in Europe, two scientists from England’s Oxford University, Howard Florey and Norman Heatley brought a small sample of Flemings Penicillin mold to the U.S., hoping to work with American scientists toward mass-production of the drug. 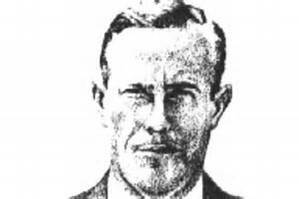 At a laboratory in Peoria, Illinois, Heatley was assigned to work with Moyer. Drawing on his earlier work with agricultural fungi, Moyer suggested using corn steep liquor to help grow the mold and use lactose instead of glucose in the process. It worked, expanding the yields of penicillin exponentially. For the next three years, Moyer worked to refine the process and in 1944 the first commercial plant producing penicillin opened in Brooklyn, New York. 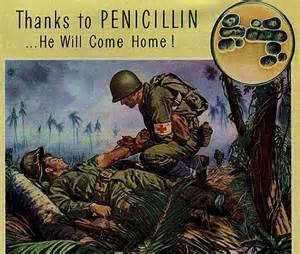 By June and the D-Day invasion of Normandy, 2.3 million doses of penicillin were ready for the Allied forces, saving an estimated 12 to 15 per cent of Allied lives. 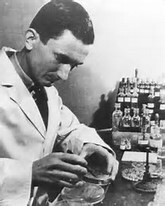 Andrew Moyer’s process of mass producing penicillin not only saved countless lives, but also lowered the price of the drug from $20.00 a dose in 1943 to fifty-five cents a dose three years later. 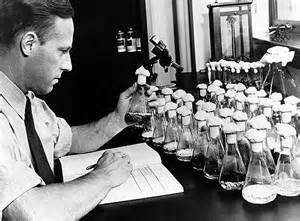 His process for producing penicillin became a model for mass production of all other antibiotic fermentations. So the next time your doctor prescribes a form of penicillin or other form of antibiotic to treat an infection remember Andrew J. Moyer, an unlikely farm boy from Indiana who made the medicine both possible and affordable. Penicillin saved my life in the 60's! I'm very thankful for it. Hi Andrea! You're so welcome! I'm so glad you had the Penicillin readily available. Such a blessing! God bless that farm boy from Indiana. Thanks for sharing this information with us. My mother worked for a small town doctor for many years. He gave many penicillin shots and earned the name Penicillin Pete. Great post, thank you! Hi Melanie! I'm glad you liked the post. I grew up being cared for by small town doctors. I'm sure both your mother and the doctor she worked for saved many lives with those Penicillin shots. Thankful that an ordinary country farm boy made a difference in the medical world. Pencillin was popular as a tablet and injection when I first started working in the medical field. Dentists used it a lot, too. Great blog post. Thanks, Marilyn. Glad you enjoyed the post. I learned a lot in my research. 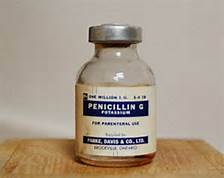 I grew up with Penicillin regularly used to combat infections. It's jarring to think that it wasn't readily available less than a decade before I was born.